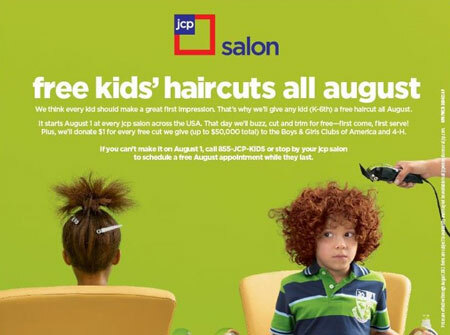 JCPenney recently announced that they’ll be offering up FREE haircuts for kids (grades K-6th) for the entire month of August. This offer is valid at every JCPenney salon across the USA! Call or visit your local JCP Salon soon or call 1-855-JCP-KIDS to schedule an appointment for August, or things might get hairy! For every free haircut JCP will donate $1 to the Boys & Girls Clubs of America and 4-H.
UPI- Transitional Housing Program, 56 Escher Street, Trenton NJ. Many of the clients in Mercer County NJ are eligible for our agency's Transitional Housing Program located at 56 Escher Street in Trenton NJ. The mission of the UPI-Transitional Housing Program is to provide safe housing for the homeless in Mercer County and through comprehensive case management services move them from welfare to work. TTC offers a comprehensive drug and alcohol treatment program that includes intensive outpatient services including assessment, treatment planning, appropriate interventions and referrals. TTC has a team of dedicated staff with years of experience in the addiction field committed to serve the indigent population. Our Intensive Outpatient Program (IOP) consists of providing individualized treatment planning, therapeutic and didactic groups, individual counseling sessions weekly, randomized urine drug screening, referrals and follow up services. 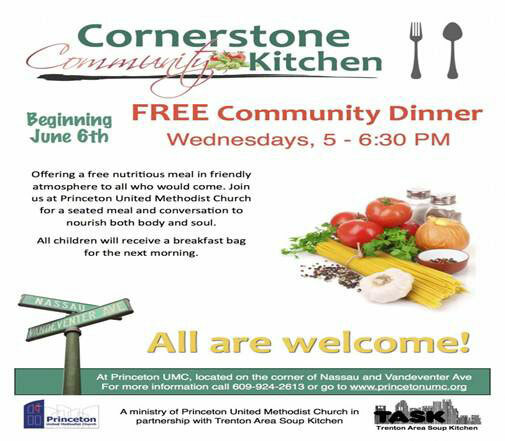 Our program is a 90-day IOP meeting from 9am to 12pm daily Monday through Friday that provides free breakfast and lunch to all clients of the program. New Jersey Citizen Action (NJCA) invites you to attend a free Train-the Trainer Session on Predatory Lending, Housing Discrimination, and Foreclosure Awareness on Thursday, September 13, 2012. The training will be held at Legal Services of New Jersey, 100 Metroplex Drive, #402, Edison, NJ 08818. This daylong session presented by NJCA and Legal Services of New Jersey is designed specifically for housing counselors of HUD certified counseling agencies, loan officers/originators and staff of other agencies and organizations that provide assistance and information to homeowners who may be facing foreclosure. To reserve a place at the training session, please contact Jessica Zevallos at 973-643-8800, ext. 242 or jessica@njcitizenaction.org When registering, kindly leave the name of the organization, the names of the individuals who will be attending, and a phone number where you can be reached. The registration deadline is Monday, September 10th.